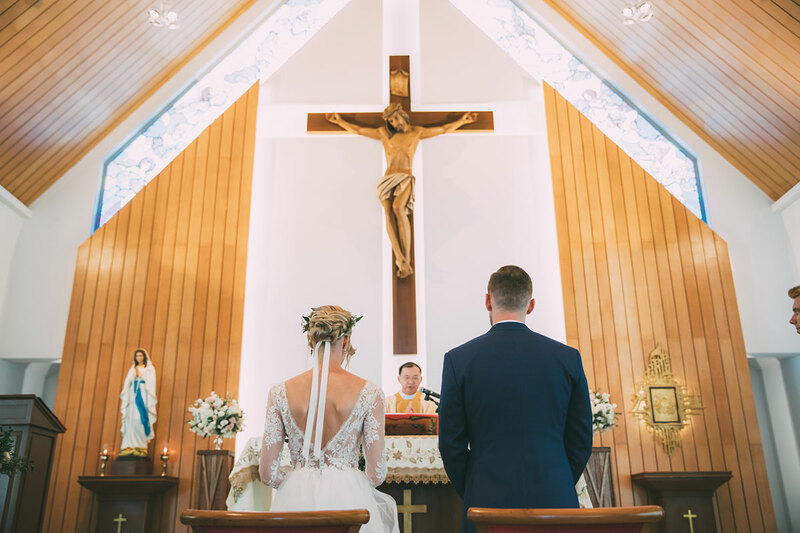 With our vast experience in destination weddings, we understand the importance of tradition and cultural heritage for your wedding day. 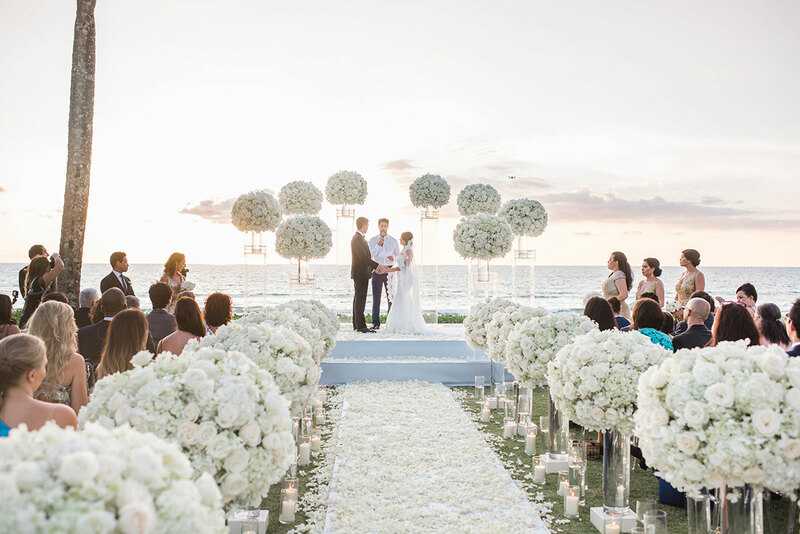 Destination weddings bring together family and friends from all over the world, and it’s extremely important to cherish your legacy and beliefs. 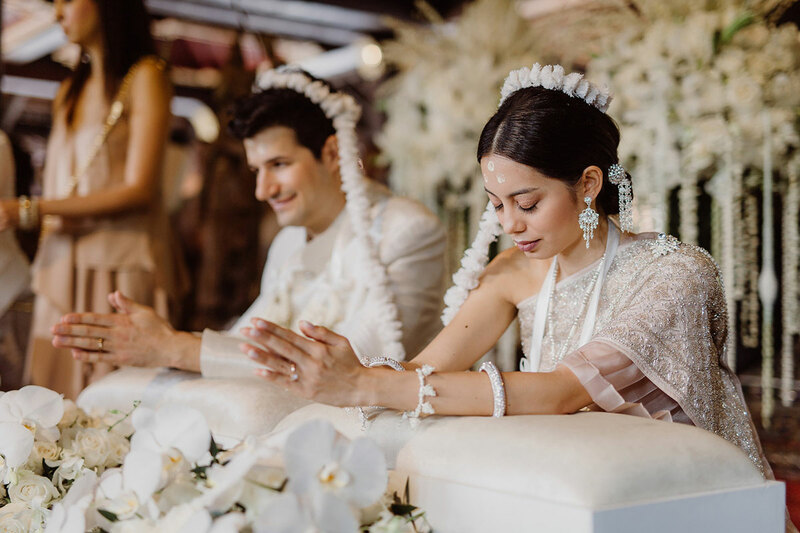 Even though our main request is Symbolic Western Style Wedding, we have also created many culturally specific weddings over the years, including Catholic church weddings, Buddhist blessings, Indian and Nepalese religious rituals. Let us know which wedding style you’re after, and we will happily work to bring your vision to life.